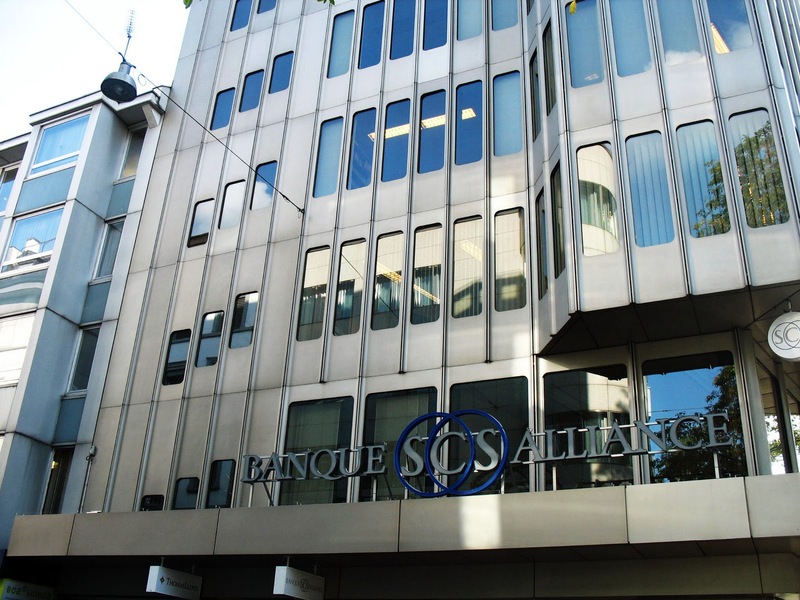 Swiss Banks are always in the news, often for the wrong reasons. In the news about people making money on the side and then storing it in Swiss banks without paying taxes in the country of origin! Black money, illegal money, stolen money, that is what comes to mind when one hears of Swiss Banks. 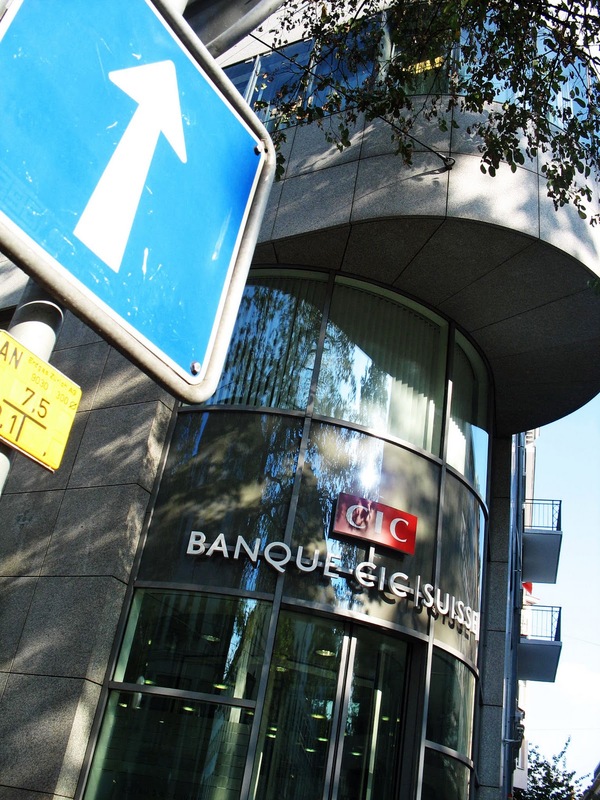 Governments are not trying to put a stop to tax havens like Swiss Banks. I always wondered why Switzerland allows this. Individuals are not allowed to keep or store stolen property, so why should banks? Do the gitzy exteriors and shiny windows give the stamp of respectability? Here are two images of the exteriors of Swiss Banks in Zurich, Switzerland.